When I first started out in game development, still in college, I was focusing on Macintosh projects because that's the hardware I had. I worked largely by myself with several contractors and hugely helpful friends. Today we might call these "indie" projects. 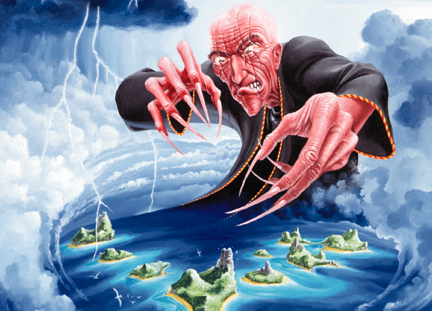 I used the name Paranoid Productions because when I found out MacSoft (part of WizardWorks, later acquired by GT Interactive) would be publishing my first game I had Black Sabbath's Paranoid playing. I turned it up. 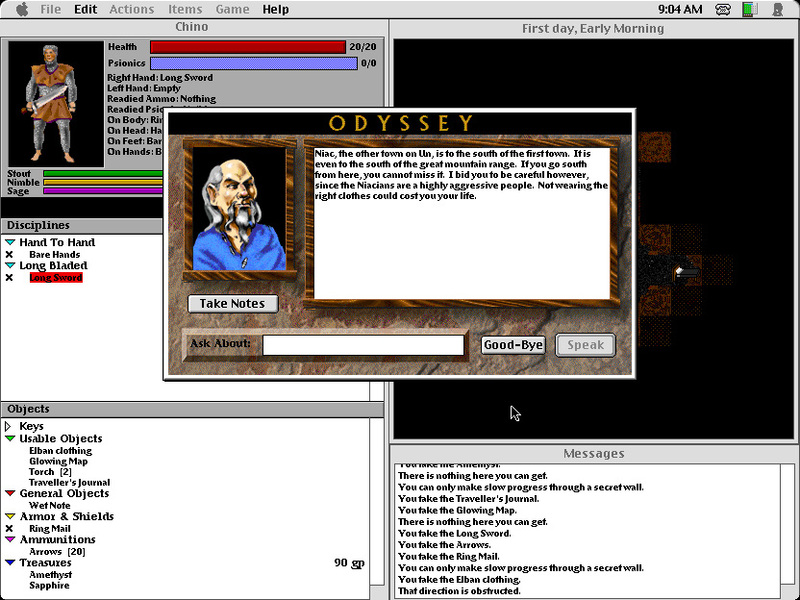 The first game I shipped was in 1996 and it was Odyssey: The Legend of Nemesis - a narrative-driven RPG for the Mac. 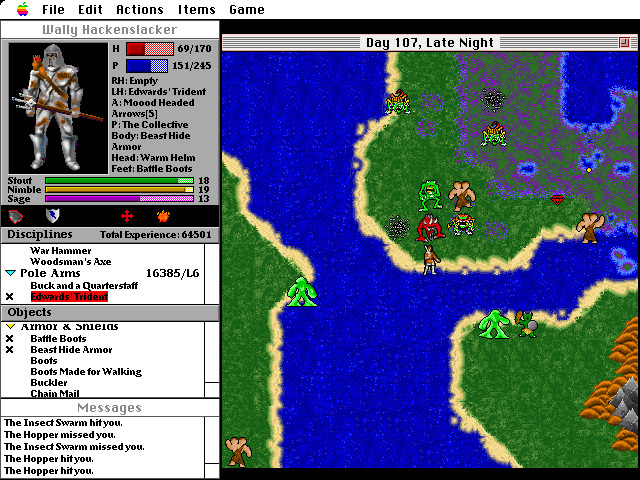 I was largely inspired by Ultima both in tone and in the dated codebase I was working with. 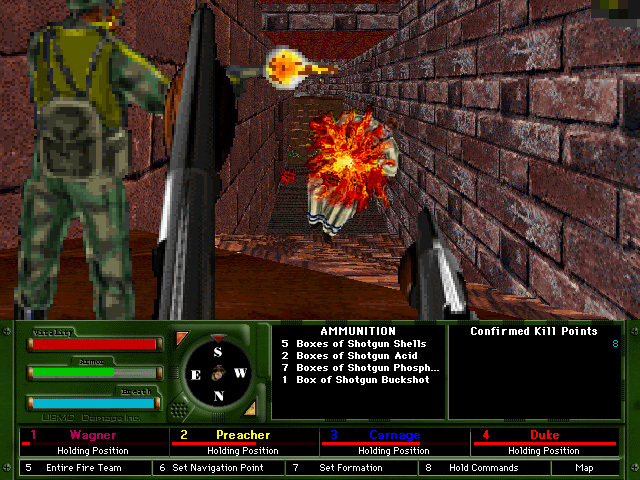 The game was actually built on the "engine" that powered Bungie's second game, Minotaur. The game was very narrative-focused and explored a lot of moral themes that I would come back to in The Suffering and numerous subsequent projects (including my current one). The game is NOT updated to run on newer Mac systems - maybe some day. Here's a guide to getting older Mac games running on newer machines. Here's a fan-written walkthrough you may find helpful. 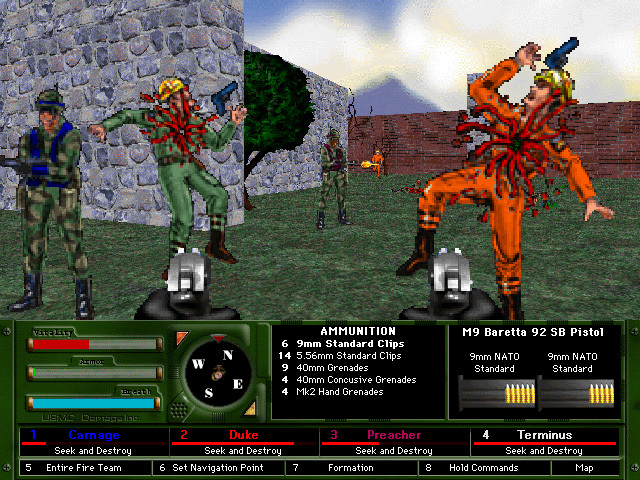 Damage Incorporated is a first-person shooter where you could command your squad - an idea that hadn't really been done before (it shipped around the same time as the original Rainbow Six). 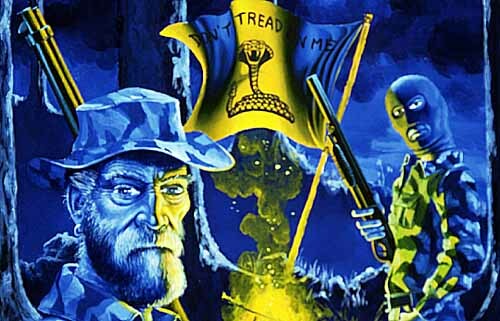 The game's story dealt with a homegrown terror threat in the US and was built on Bungie's Marathon 2 engine. Looking back now, I think it's probably the ugliest game I have ever shipped - partly due to 3D engines from the 90s dating horribly, partly because I was young. But it still got 4s and 5s from Macintosh game reviewers, including a 4 out of 5 from Next Generation magazine. 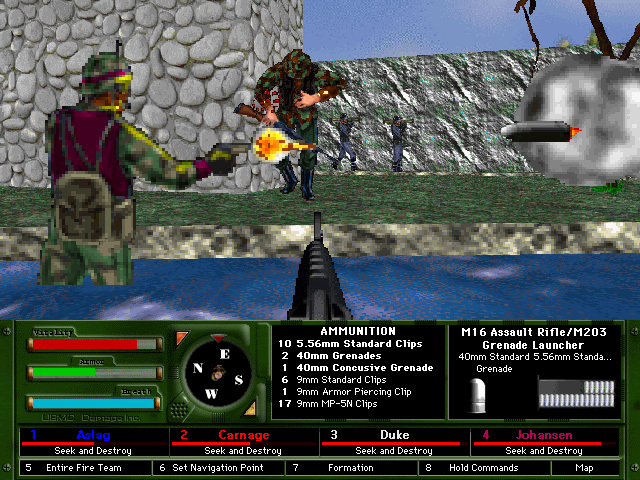 The game came out for Macintosh in 1997 with a Windows port following in 1998. The game is usually available on Ebay, both for Mac and PC. This game also runs only on older Mac OS's. Here's a guide to getting it to play on newer systems. 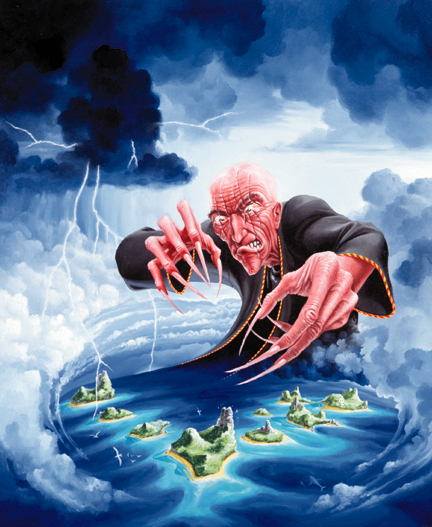 Cover art (above) for Damage was made by Glenn Fabry, at the time best known as the cover artist on the the Preacher comic series. Another artist I was thrilled to work with, though his painting unjustly didn't end up being used on the box for reasons too tedious to explain. 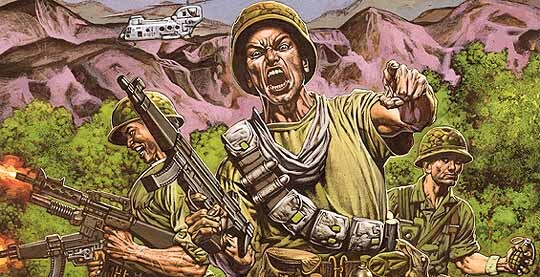 I was glad to also get Derek Riggs back on this game, and he did some of the chapter title paintings (see one of them below). The music on the loading screen was the song "Cosmic Sea" by the band Death. I am very glad I got to talk to composer/Death mainman Chuck Schuldiner during the licensing, and was greatly saddened when in 2001 he passed from a brain tumor at the way too young age of 34.